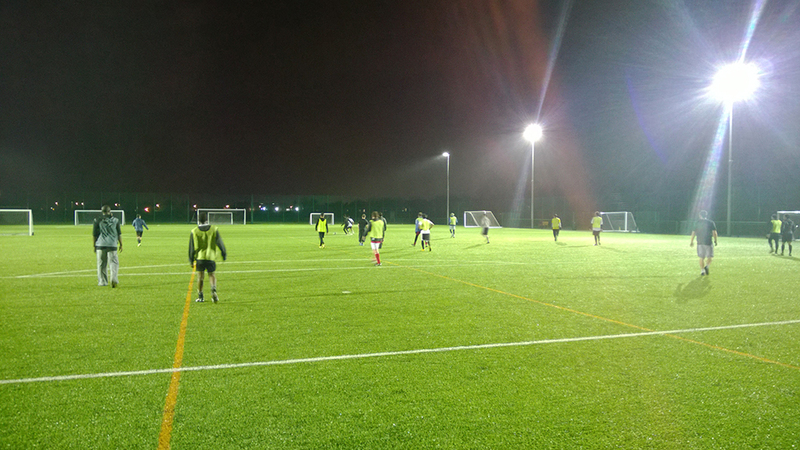 We are delighted to announce we will be training every Wednesday at the Peter May Sports Centre in the new 3g pitch from 8.30 to 10pm. Training is free assuming that you want to join the club long term. 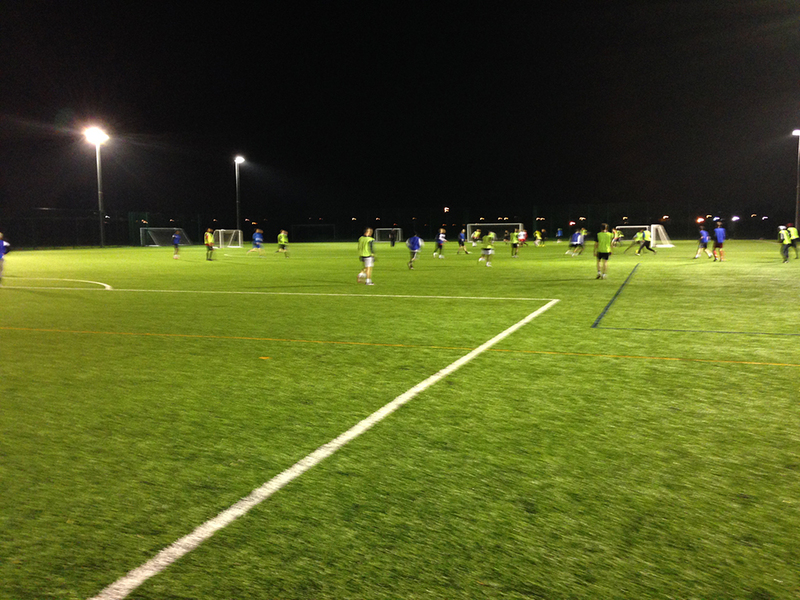 Pease bring the correct footwear (moulded or Astroturf books- no studs). 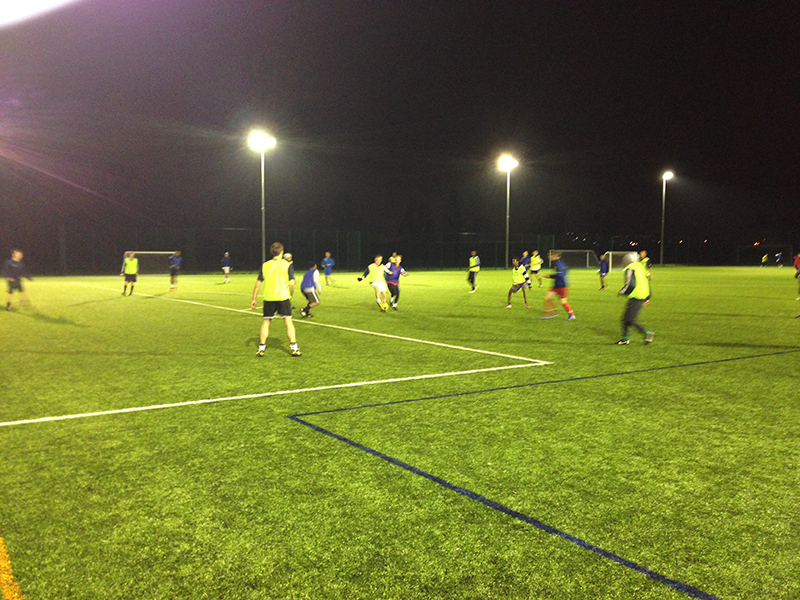 We take a serious attitude towards training and encourage as many players as possible to attend training. 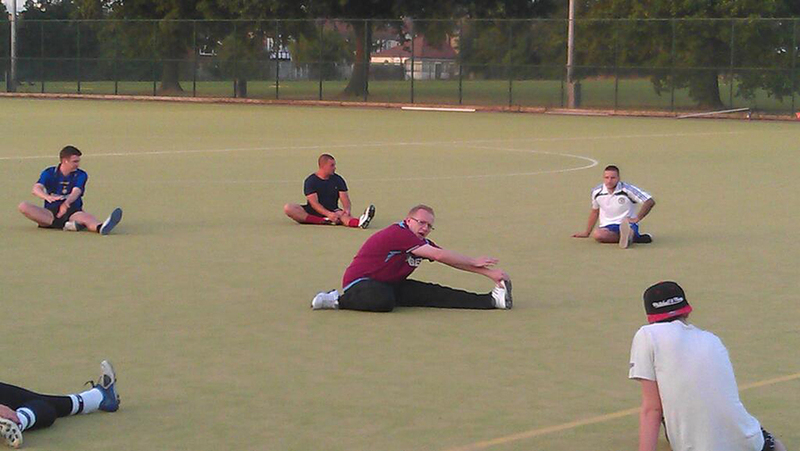 Once the season has started training will be based around fitness through football. 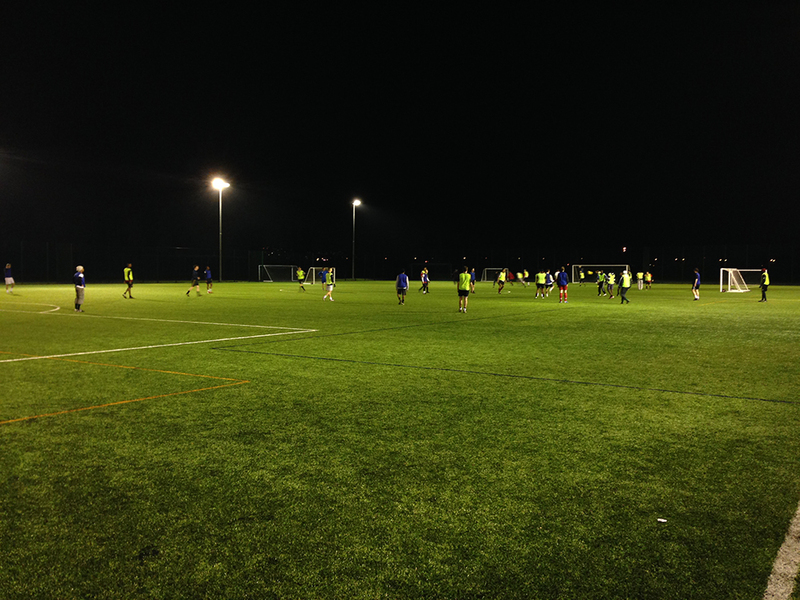 Fitness and football 'touch' will come through game style sessions ensuring as much contact with the ball as possible during training sessions. 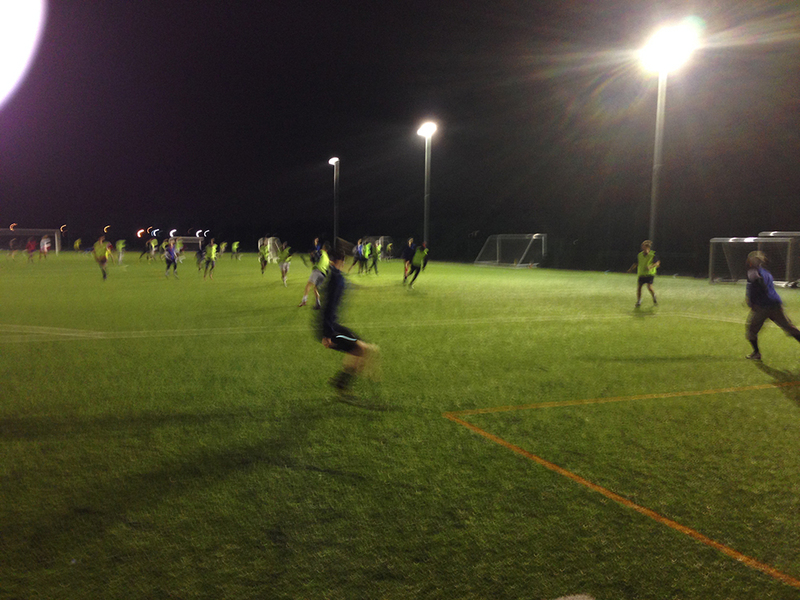 The club ethos is a clear footballing one where the focus will be on team structure, organisation and possession. 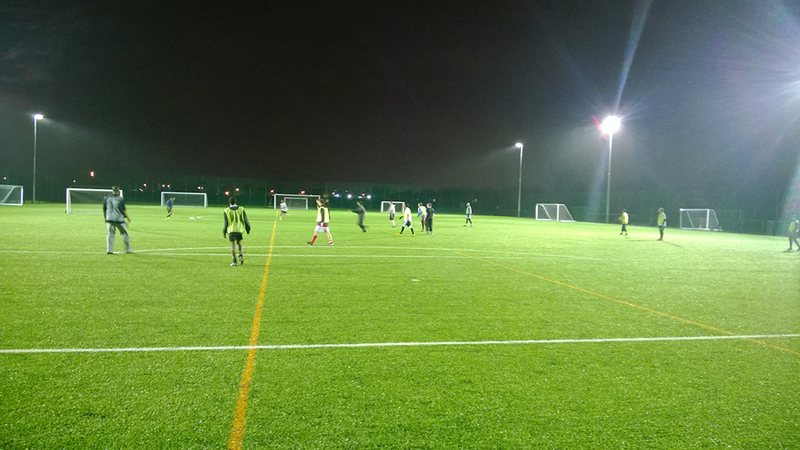 The club endeavours to have a clear and consistent playing style throughout all teams ensuring players are comfortable whichever team they play within. 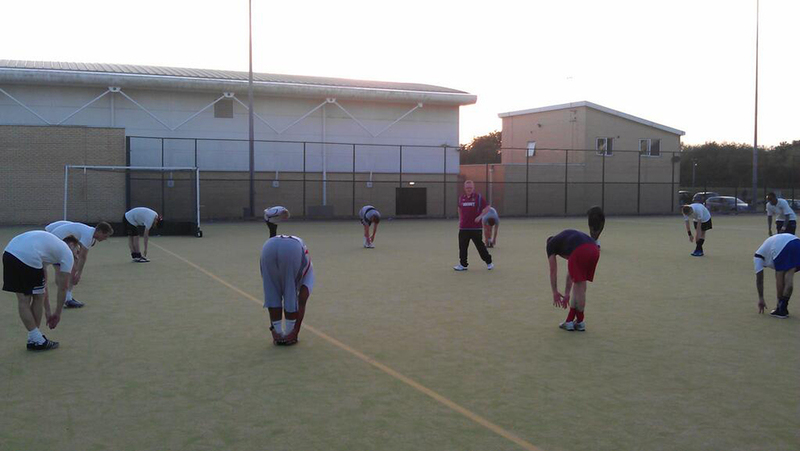 There will also be a dedicated goal keeping coach who will be taking sessions every week. The Old Egbertian Association was founded back in 1927 by former students of St Egbert's College, The Ridgeway, Chingford E.4. The College closed in 1970 but despite this the football club has since gone from strength to strength.